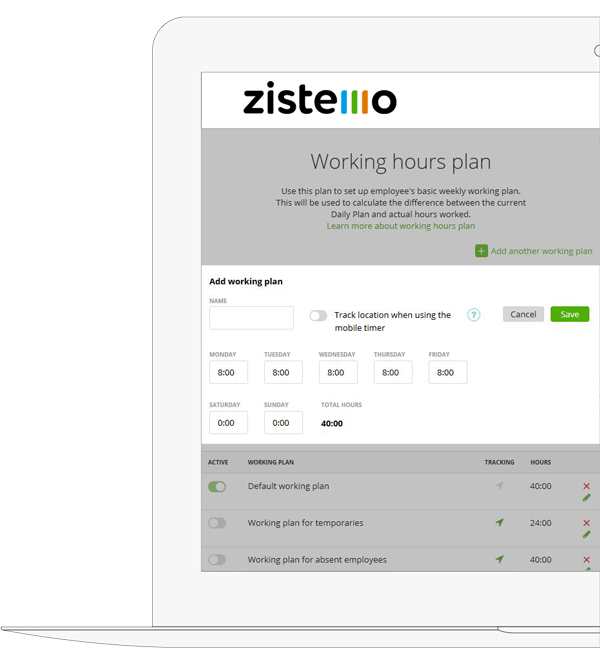 Looking for the best Employee Time Clock Software? You’ve found it. 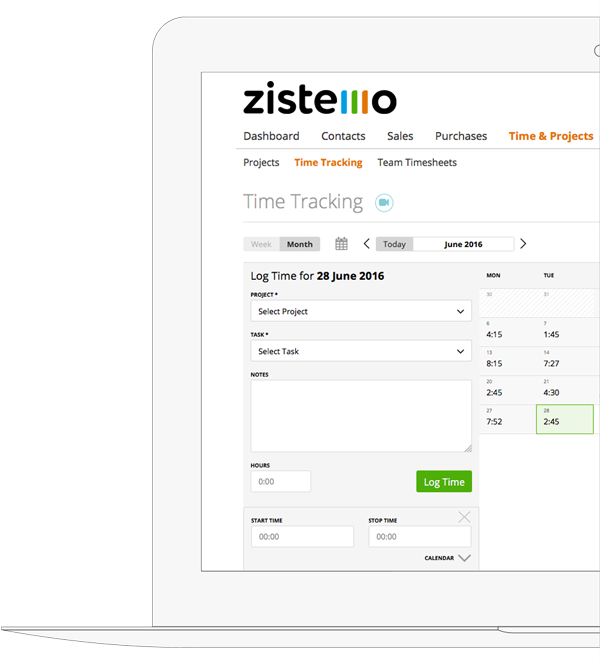 Powerful, quick and accurate time clock software and timesheet calculator on the cloud. Automate your business on the cloud with the smartest hassle-free time clock software. Enable your employees to work when they are most productive. Switch to our mobile time tracking app. More freedom for them. More power to you! 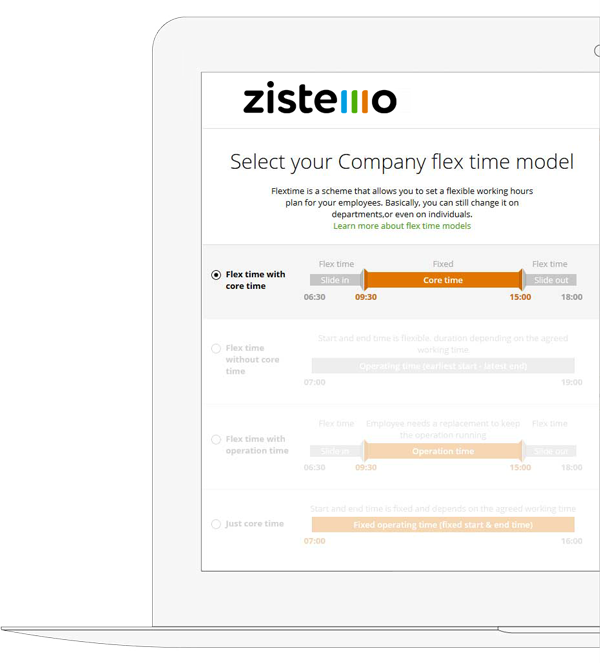 Your employees deserve the coolest and most precise online work time tracker. Help them clock in and clock out at their own convenience, while still keeping an eye on their work schedule. If they’re attending a business meeting or a trade show, they can easily track their time from any device or location you agree to. Seamless integration with payroll reports. Save more time and money while reducing the risk of manual errors. Less data entry. More digitalization. 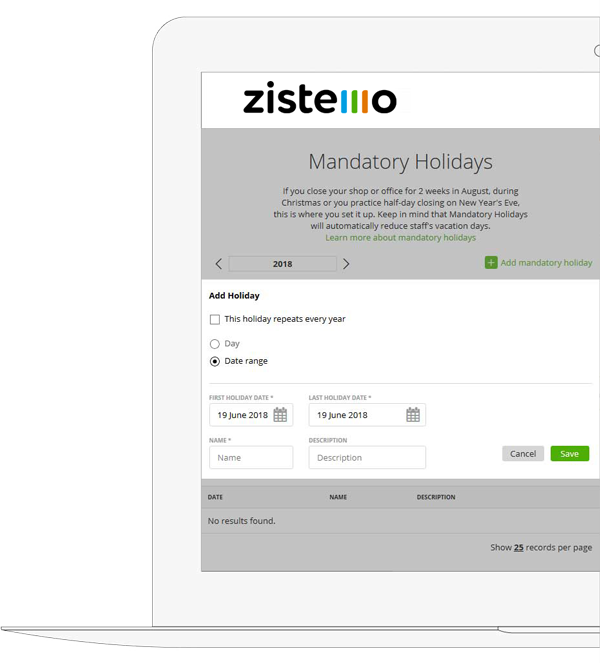 You and your staff can enjoy unlimited mobility, review time reports, forecasts, public holidays or approve days off from any device. Clock in and clock out on the move. 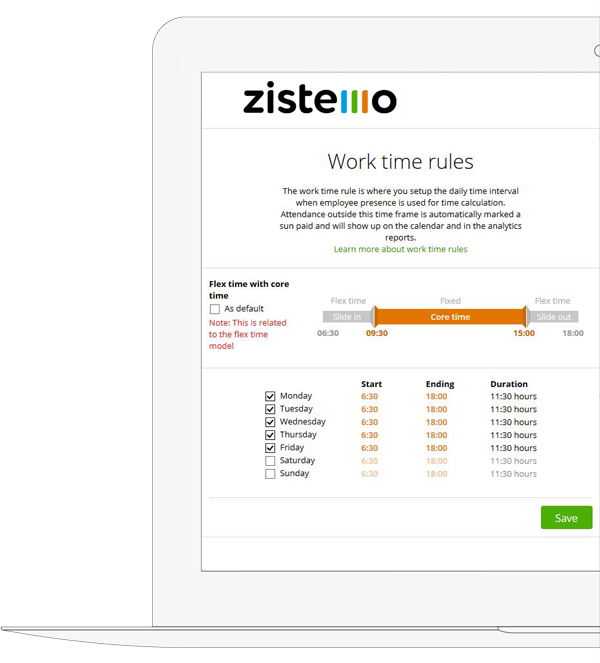 Submit vacation or overtime requests with one click. Review staff reports at your own pace. Receive time alerts and monitor employee time on the run. Designed for businesses and teams of any size. Perfect for flex time models. 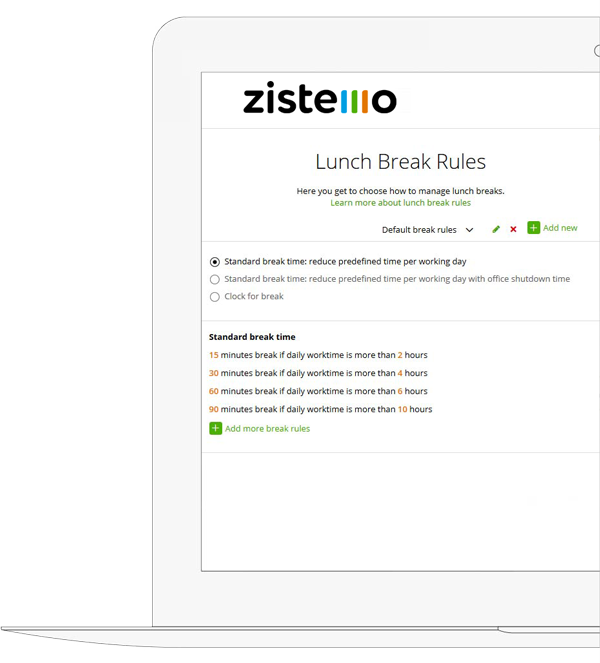 Create a lunch break policy within seconds to make sure everybody sticks to the rules you have for meal breaks and keep unwanted overtime costs under control. Set a standard lunch break interval. “With or without office shutdown time” option available. 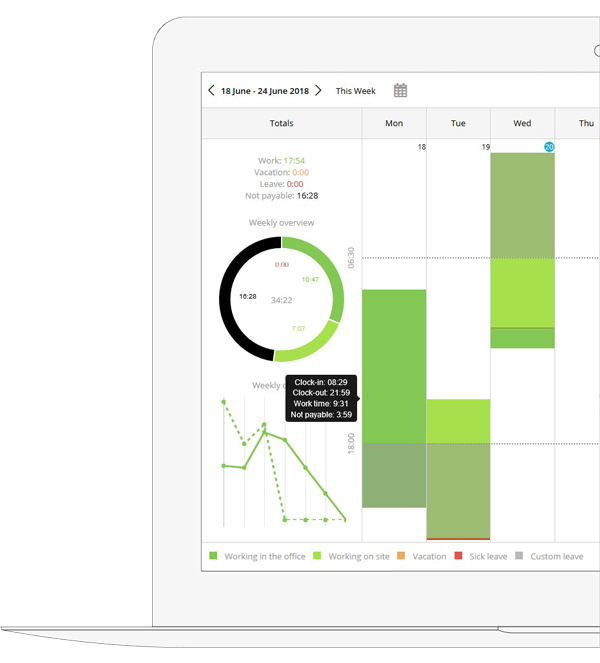 Monitor employee’s meal breaks habits and spot unwanted behavior. Dynamic lunch break rules — depending on the daily work time hours. All info will be effortlessly integrated in a Time Card Calculator report that will further simplify payroll management. Which is the best time clock app for Apple, Android, iPad and iPhone? The best time clock app is one that’s compatible with any iPhone, Android phone or tablet. It must have an intuitive and great-looking design, that encourages employees to make the best of its features. 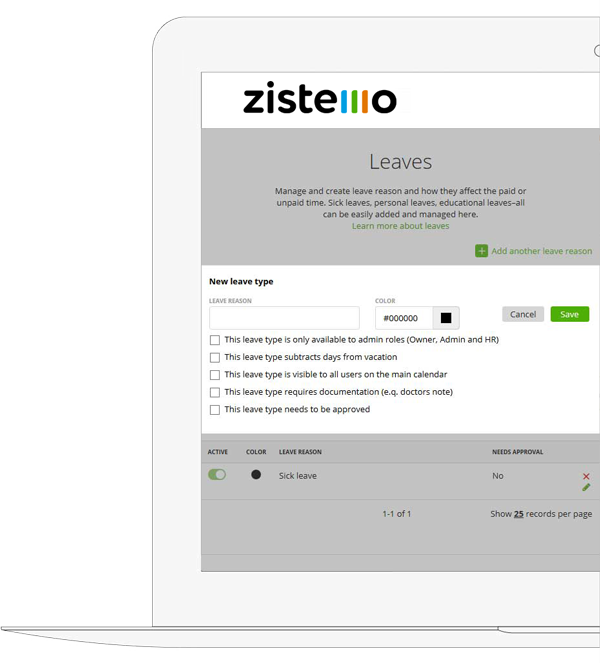 Timesheets should be automatic, while also allowing users to add manual entries. Employees should find it very easy to clock in from any clock points authorized by their supervisor. Time logs must be live synced across multiple devices and instantly accessible by authorized users on both mobile and fixed terminals. Furthermore, the best time clock app should facilitate not just employee attendance tracking but also streamline payroll processing. Why should employers switch to a time clock app for multiple employees? Using a time clock app for employees is a great idea for businesses of any size who are interested in accurate time entries. In today’s dynamic and “always connected” workplaces, employees are busier than ever. Asking them to keep their time records is simply unproductive. Besides, manual time entries are outdated and prone to errors. Now they can be easily automated with a smart a time clock app that tracks time, lunch breaks, leaves, overtime and everything related to working hours. All employee time data is saved, updated and available online. With just a few clicks or taps, authorized users can generate and export powerful time reports or even process payrolls. Is it safe to switch to a time clock app for small business? Even though any great online time clock calculator is on the cloud, data privacy and protection levels are at their highest. This provides users with accurate and live, always synced data. There’s no need for paper-based timesheets and the risk of human errors is minimized by significantly reducing data entry. The best news is that if you still prefer paperwork, you can simply export and print time files within seconds. What are the benefits of using a time clock app for employees? By leaving the paper sheets behind and switching to an online time clock, business could save up to 10 hours of tedious timesheet-related work per month. Overall, it’s been reported that time clock apps make employees more punctual and more productive due to the accurate attendance tracking and instant clock-in and clock-out notifications. Employers no longer have to worry about buddy clocking or time theft because they can verify the exact location and time for each work log, straight from their phone. Who is always late? Who left early yesterday and who is on a lunch break? Our Employee Time Clock App for Android and iPhone has the answers. 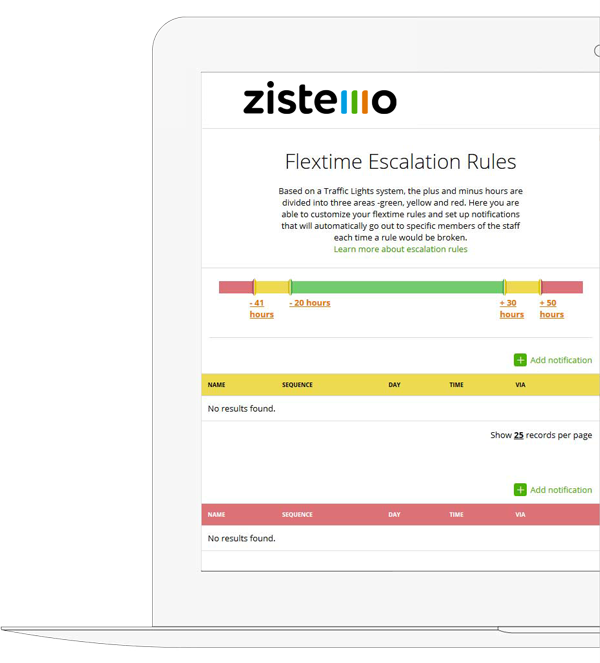 Simplify Time and Attendance Management Today! More power to you! More freedom for your employees. Make the best of your time and attendance data. Online Time Management made easy.